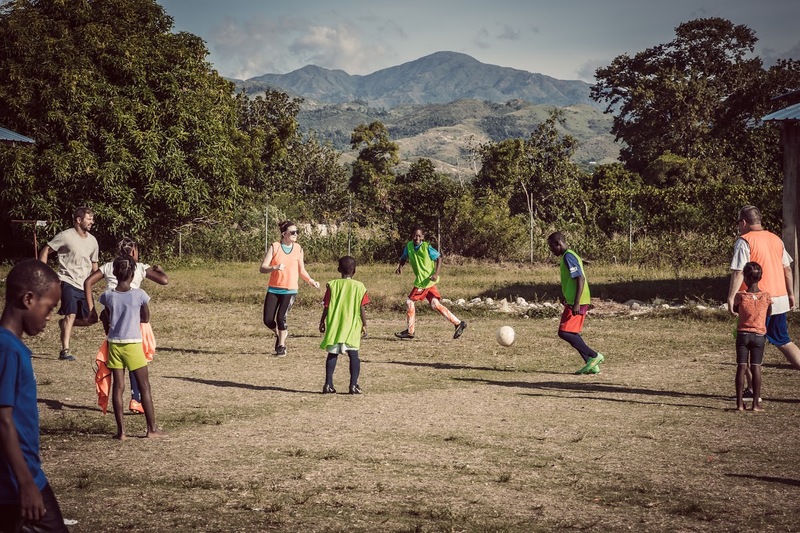 In His Hands' primary goal in the diverse and beautiful region of Grand Savanne, Haiti is to provide a safe God-centered home and family environment for orphaned or at-risk children. 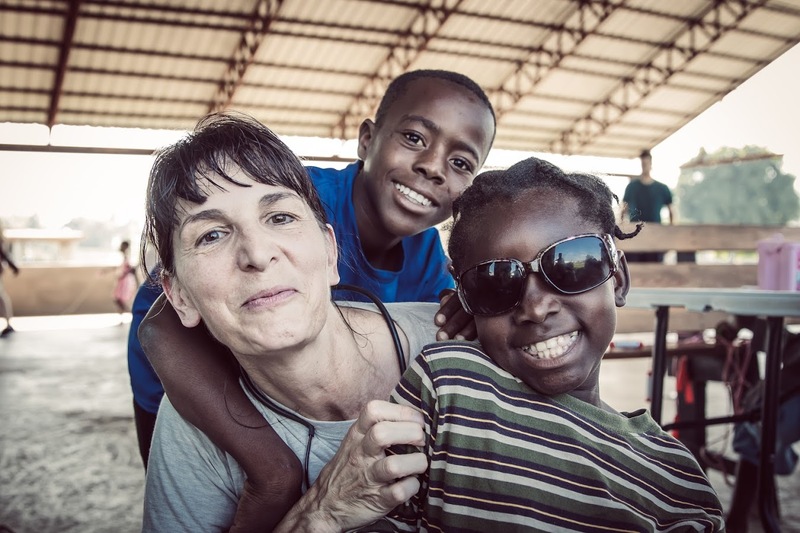 Currently, forty-two children are being cared for at the home. 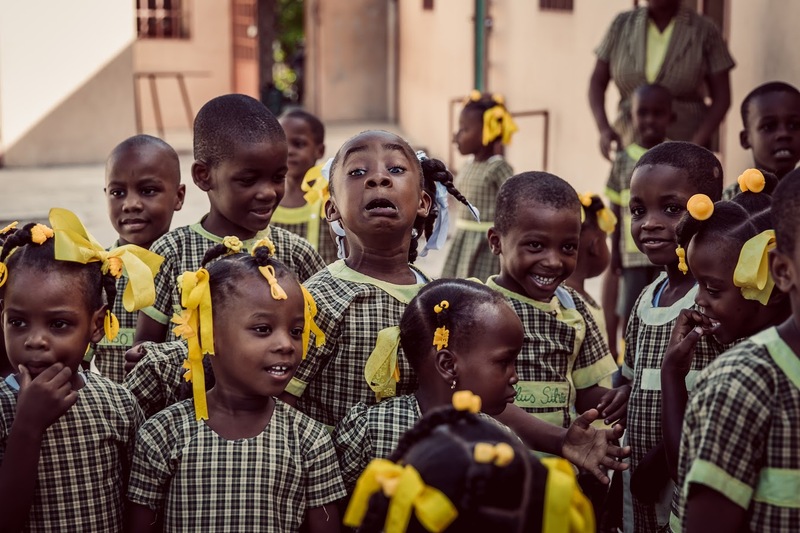 Children attend school and church at Grand Savanne Christian, only a 5-minute walk from the property. 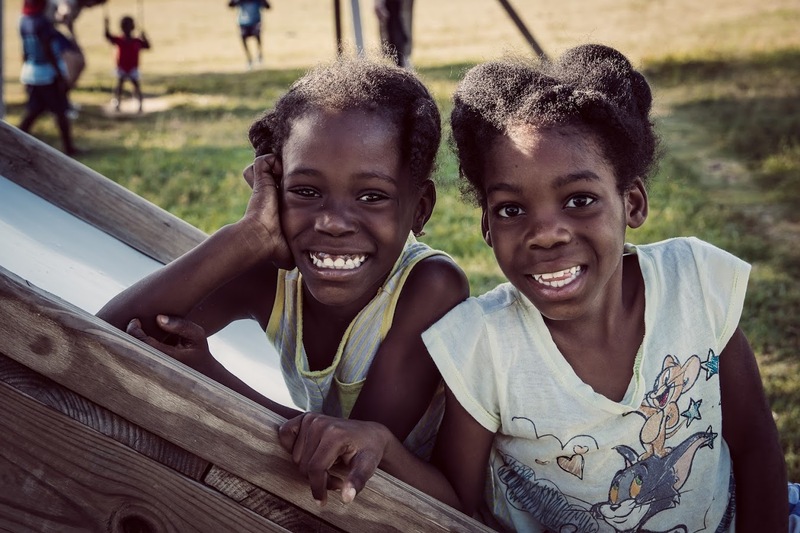 In addition to after-school tutoring, the children have Bible study three nights a week, movie nights, and the opportunity for English classes. 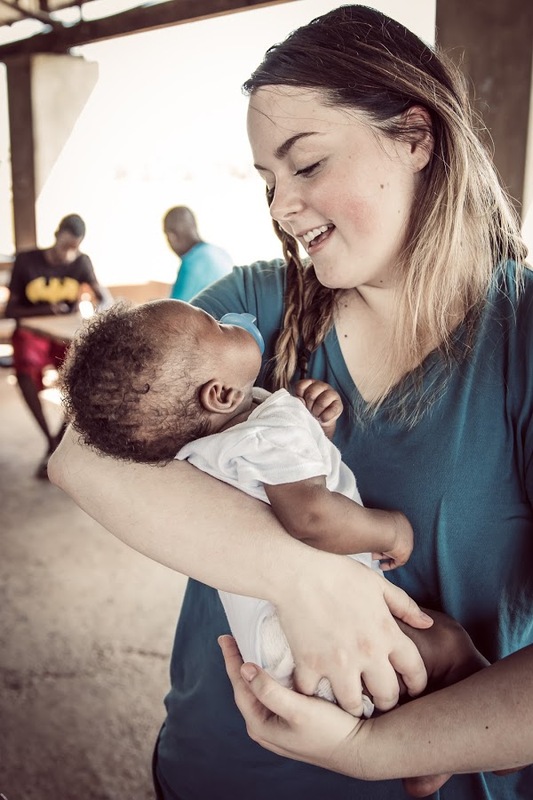 Child sponsorship provides food, education, medical care and other day to day needs. 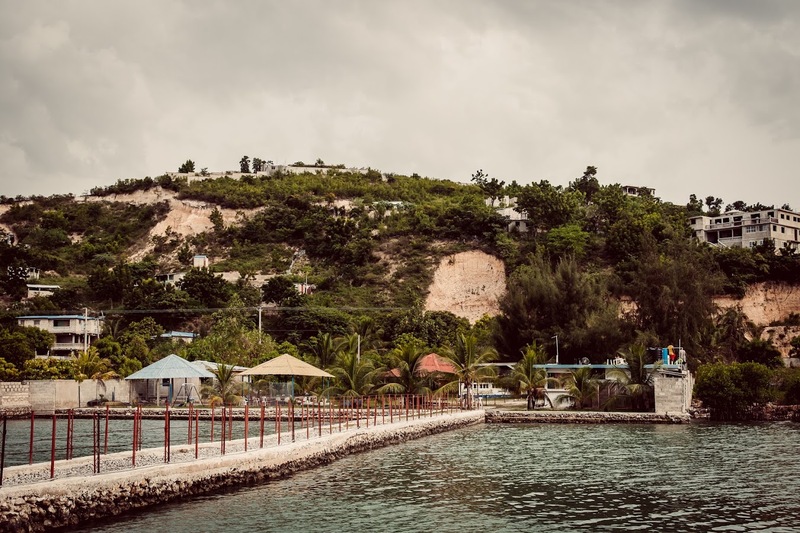 Interested in taking a trip to Haiti? 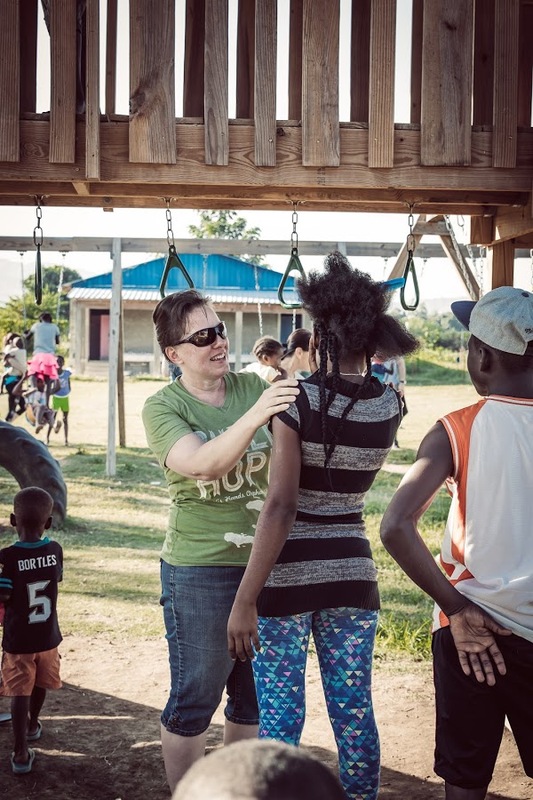 Throughout the year, In His Hands sends teams to assist our Orphan Care Home Director Pastor Benito and our missionaries, Sam and Jessica with current needs. 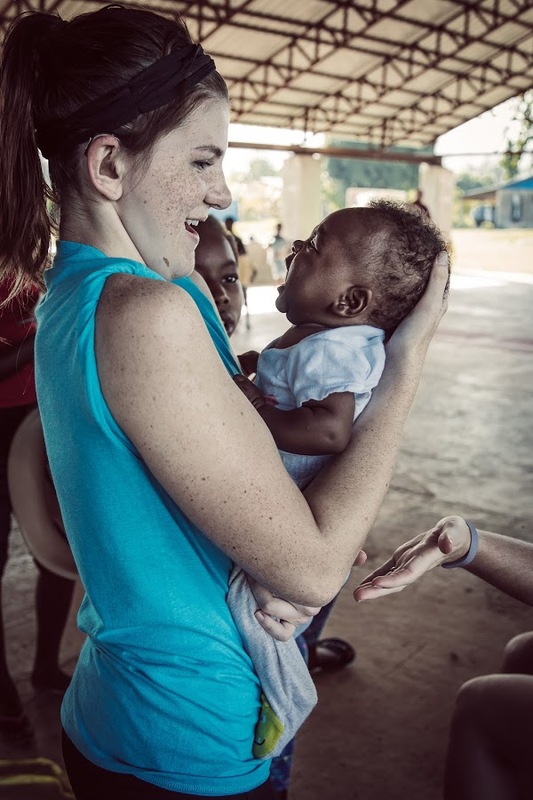 Mission trips are scheduled throughout the year. 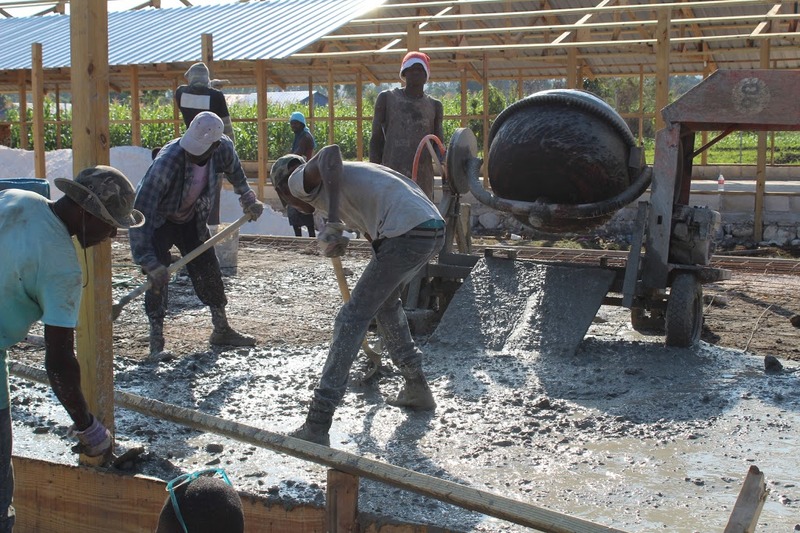 Depending on your interest, you can be part of a construction team, spend time with the children in the IHH Orphan Care Home, do community outreach or a combination of these activities. ​If you would like to put a group together or to be included on another trip, please email elizabeth@inhishandsorphans.org. A goal of In His Hands is family preservation. 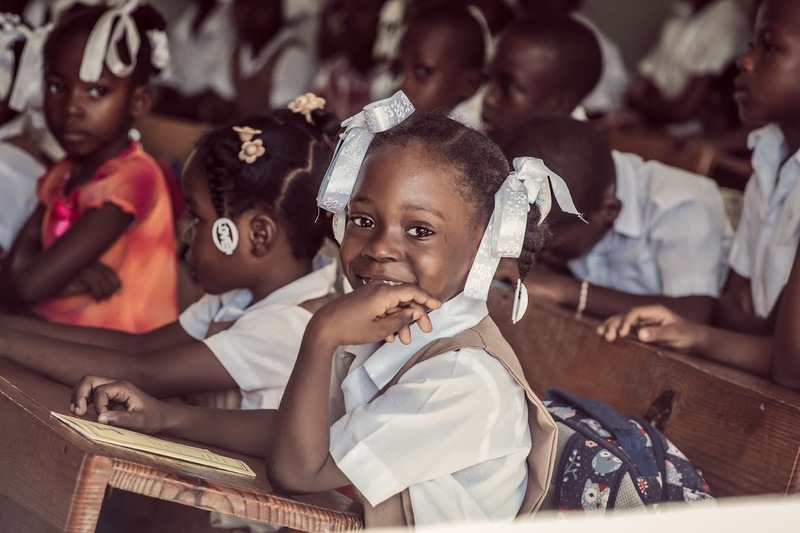 Many people in Haiti take their children to orphanages since they cannot afford to feed and educate their children and they hope that the orphanage can meet these needs. In His Hands helps struggling parents to start businesses by providing microfinance loans which has helped families remain together. No parent should have to give their children up because of poverty. 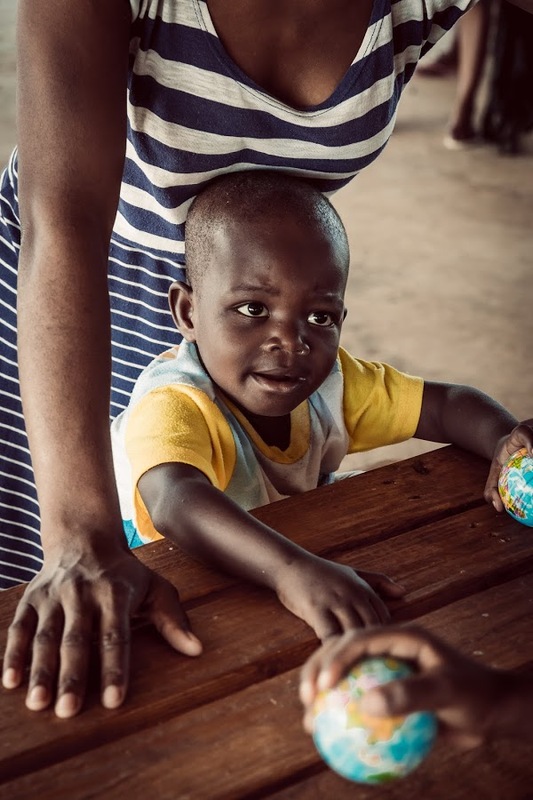 We love to see parents able to provide for their families! 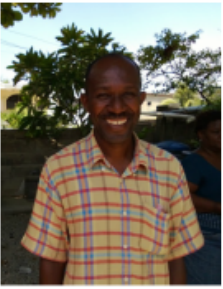 The Orphan Home and the partnership with Grand Savanne Christian Church have been a dream of Pastor Benito's for a long time. He built a partnership between his church and a church in central Illinois where he met Michelle McGowan. 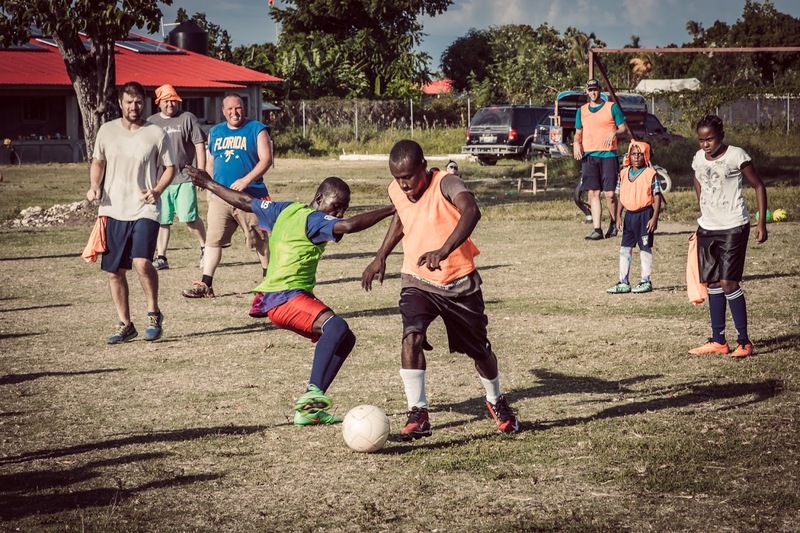 Benito was leading teams through service projects such as building parts of a school building, running a sports camp, or putting on a VBS for the local children. 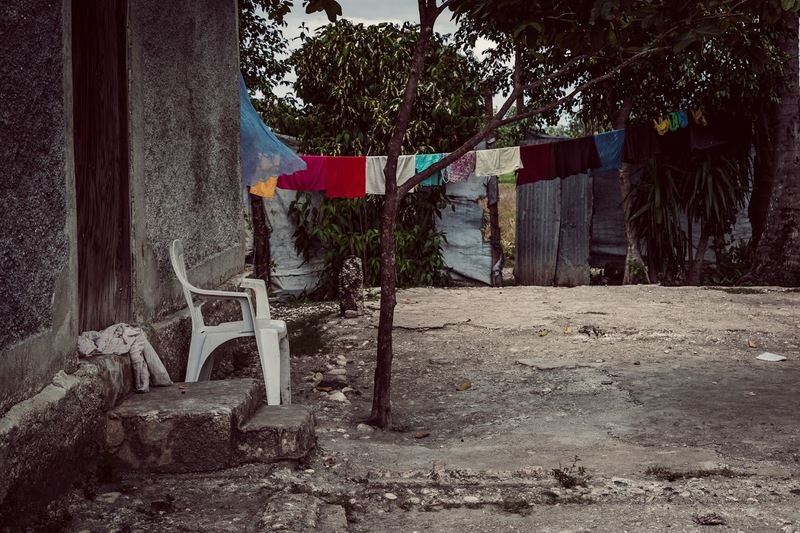 Benito and In His Hands worked together to help make his dream a reality. 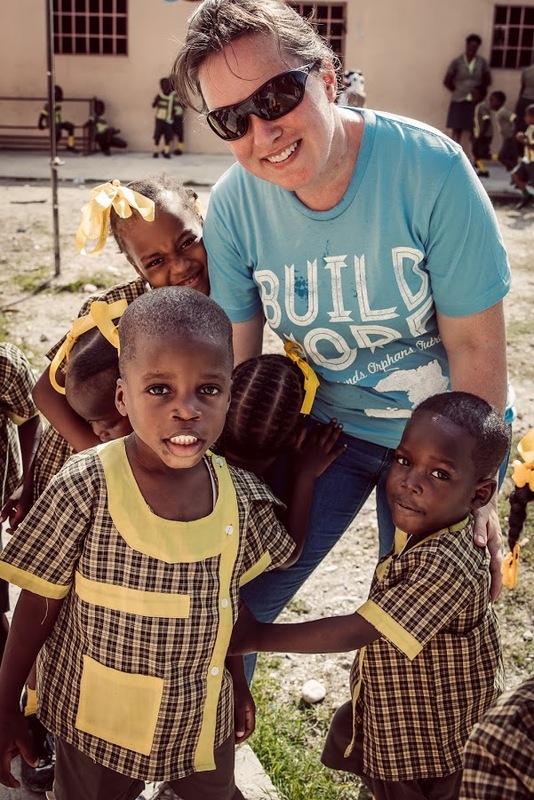 Benito has been involved every step of the way in making decisions about location, helping children make the transition to the orphan's home, and being an advocate for his community. Pastor Benito and his wife are the parents of four children, two through adoption. 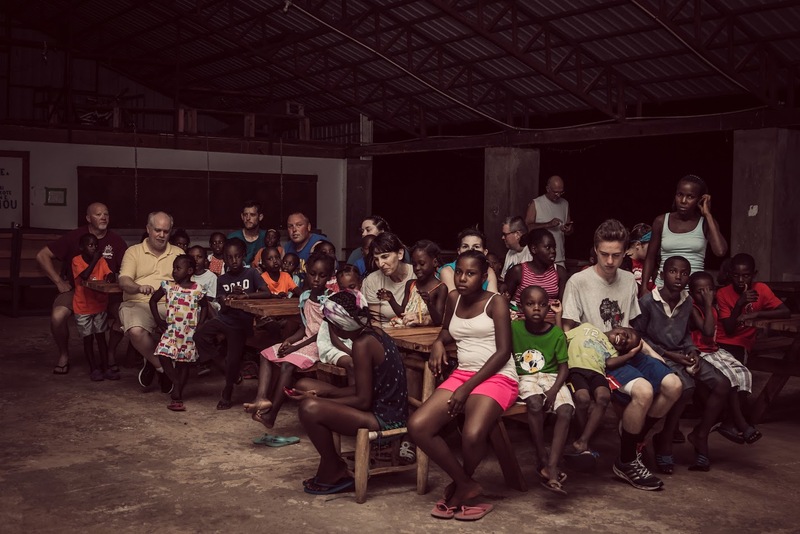 Sam met Pastor Benito when he took his first trip to Haiti in 2011. 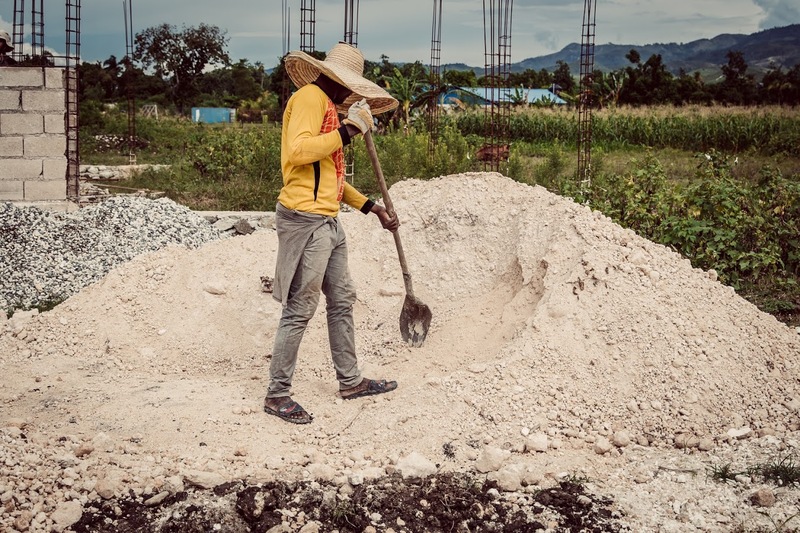 After just one trip, he knew he wanted to live in Haiti as a missionary. He met Jessica, who also had a heart for international missions, the following year. 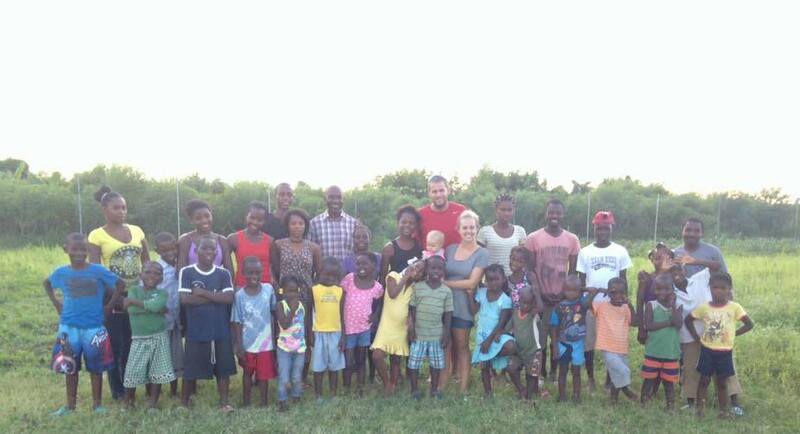 They were married in 2013 and living in Haiti as full-time missionaries by 2014. 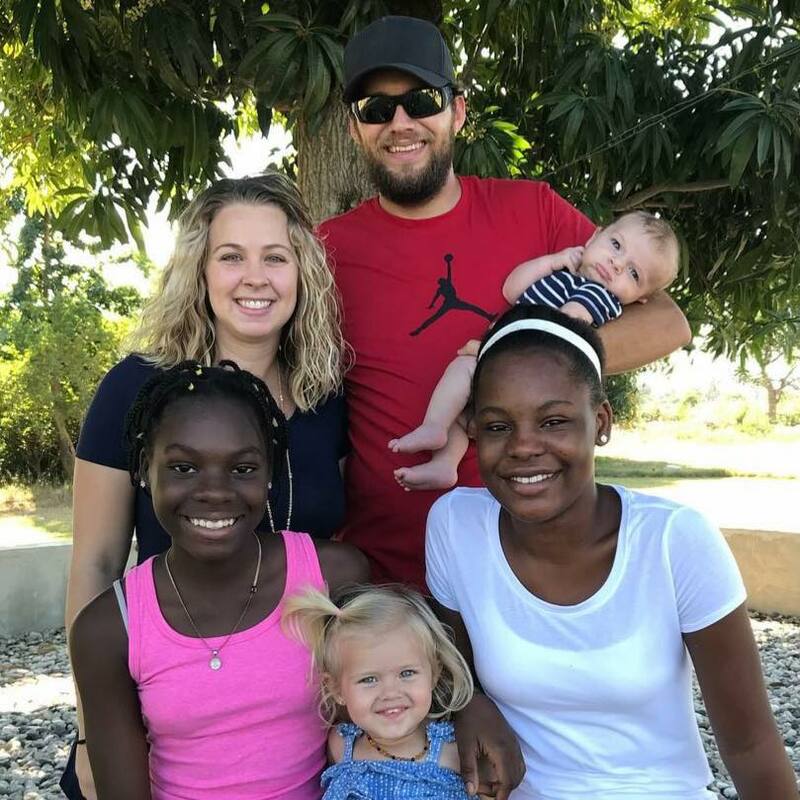 If you'd like to support our missionaries, Sam and Jessica directly, you can click the button below.